Ladies and gentlemen, the Texas FlyFishers would like to invite you to attend our 24nd Annual Dr. Ed Rizzolo Fly Tying Festival on Saturday, February 6, 2016, at Bethany Christian Church, located at 3223 Westheimer, Houston, Texas. The hours will be from 8:30 am until 4:30 pm. of tying and, a table set of for the beginner to try their hand at fly tying. 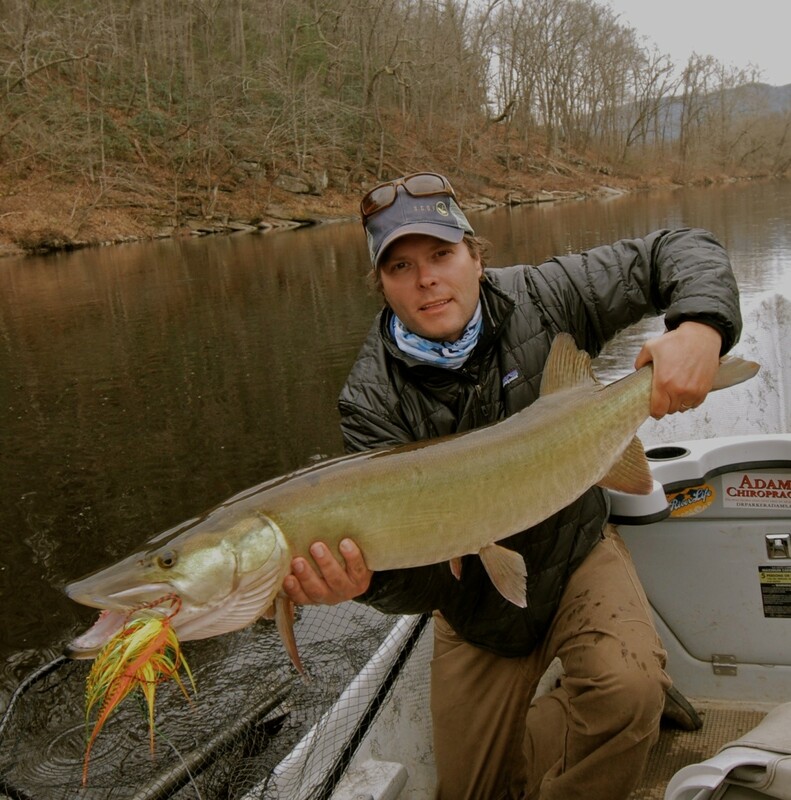 Joining us this year will be Blane Chocklett, noted fly creator, author and expert musky guide. region. He quickly gained a huge following with his creative and extremely effective fly patterns. combined with the strike-generating action of conventional lures. Among Blane’s creations are the Game Changer, an articulated fly that is equally productive in both freshwater and saltwater, the T-Bone Musky Fly, a monster fly that drive big muskies wild and, the family of Gummy Minnows, a baitfish pattern that drives big bonefish wild. These patterns serve to not only inspire fly fishermen but compel new and conventional anglers to try fly fishing. an Advisory Staff Member for TFO Fly rods. And it will be good to have you at the tables with us! We are coming to join the club,,,,and friends.